Building a Tool Kit is Simple! 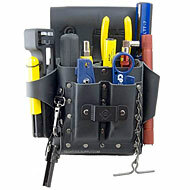 Fill in the model of Tool Carrier such as a hard tool case, tool pouch, or tool bag. 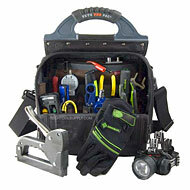 Next fill out the tools you require in your custom tool kit; there is no limit to the tools you can to add. If there are any special requirements or questions on your kit, please add to the "Notes" section below. One of our sales staff will contact you within 24 hours with pricing & information about your new Tool Kit! You can type each part in individually or Copy & Paste. If you have your kit requirement list in document form such as Excel and would like to Fax or email it to us, please give our sales team a call at 877-208-6657.